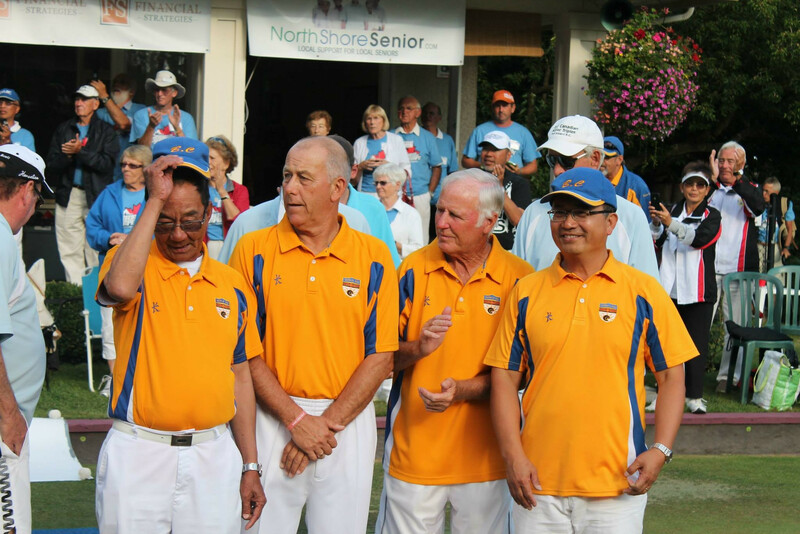 The first weekend of July will see 9 men’s and 9 women’s team compete in the Provincial Fours Championship at Juan De Fuca Lawn Bowls Club on Vancouver Island. This will be the first major Championship of the 2014 season. Noticeable teams in the mix are 2013’s National Fours Men’s Gold medalists: Christie Grahame, Dave Baldwin, Stanley Chow and James Chen. Also the Women’s Bronze medalists: On-Kow Au, Rainbow Lung, Lisa Cheung, Gigi Chan, who will be defending their ‘ 013 Fours Provincial Championship. Also defending their Rinks ‘013 title is the team of Gord Fall, Joe Hunt, Gordon Grant and Glen Taylor, who will be looking to make a return to the Nationals after making it for the first time last year. There will be many other International and Nationally acclaimed players in the tournament this weekend. The double knockout starts 10am July 4 with the finals to be played at 10am July 6 and 1:30pm should either ‘A’ winner lose. Both championship teams will represent B.C. in Winnipeg at the Canadian Lawn Bowling Championships Aug. 17-23.